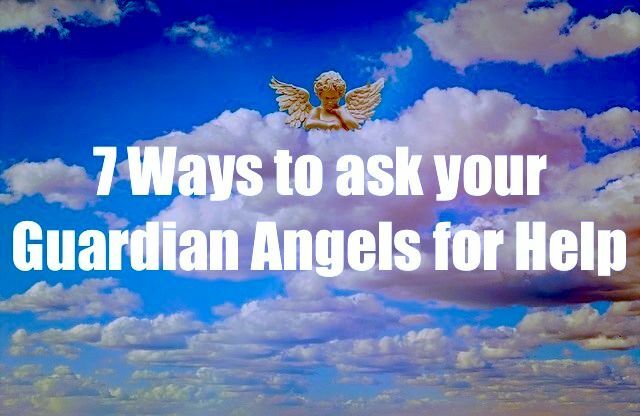 Asking a higher power for help, such as help from your guardian angels is a sure way to receive guidance for those times when life seems to throw you a curve ball. 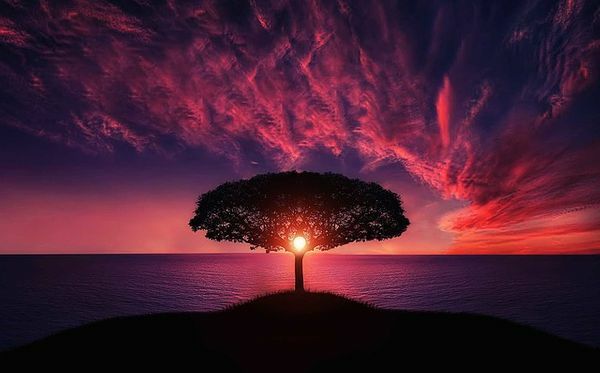 However, as heavenly children you and I have been given the gift of free will – which is the ability to choose how we wish to think, act and react in life. Except in emergency situations, this means that your guardian angels can not intervene in your life circumstance unless you ask them to. Not sure how to do this? 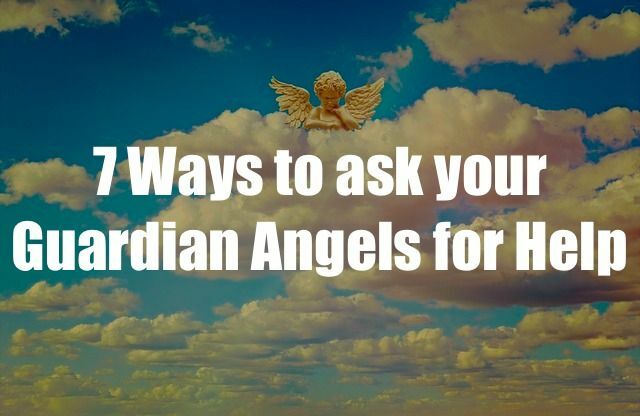 Here are 7 ways to ask your guardian angels for help right now . . Asking for help is the essential key to receiving it. This holds true regardless of which heavenly host you are requesting assistant from whether this is God, Jesus or other ascended masters, Holy Spirit, the archangels, or your guardian angels. Verbally speak your request out loud. Act as if you are talking to a friend. It doesn’t matter what words you use, or the way that you pose your request. None of that matters. God and the angels look at the intentions of your heart. What counts is your sincerity. Just think the thought. Heaven hears your innermost thoughts. There may be times when you need to ask for help and you cannot ask aloud. In that case, just think the thought. God and the angels will hear you and respond just as if you had requested their help out loud. Ask for a sign or symbol. Signs and symbols come in various forms and are a very comforting assurance that heaven hears you. When asking for heavenly guidance signs and symbols come in many forms. After you ask, pay immediate attention to billboards and other signs, songs on the radio, something that some says to you, or something you hear on television. 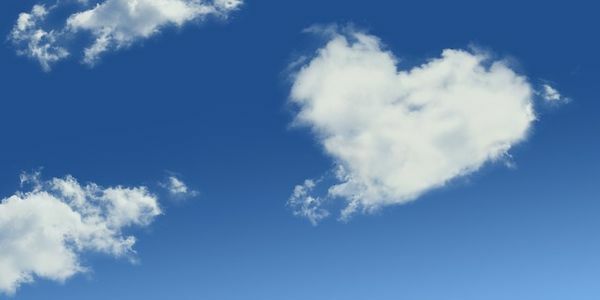 Writing a letter to heaven is not only very healing but is a great way for you to ask for heavenly assistance. Pour out your heartfelt fears, worries, discouragement, and anything else that arises. Don’t worry about proper punctuation or spelling. None of that matters. 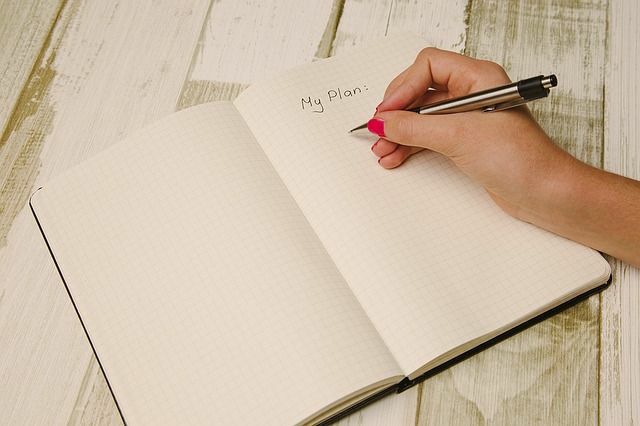 What is important is that you write down your request in as much detail as you possibly can. Request a dream visitation from your guardian angels. Your guardian angels can communicate with you in your sleep, and provide you with the guidance you seek. Pray for connection with your angels just prior to falling asleep, and invite them into your dreams. It’s also helpful to write down your dream visitation request on a piece of paper or in a journal and place it on your nightstand. Ask for signs in your dreams, and ask that your angels reveal their presence to you. Be open to what your spiritual team reveals to you – more often than not you will receive their guidance in surprising ways! Ask for a boost of courage and spiritual confidence. If you find yourself filled with self-doubt, ask your guardian angels to boost your courage and spiritual confidence. This is beneficial even if you’re unsure whether you have angels or not; ask anyway. The easiest way is to do this is either verbally or mentally speak to your request for an emotional boost in confidence, courage, and faith before you fall asleep at night. You will wake up not only feeling refreshed but also filled with a new sense of faith and trust that your spiritual team is looking out for you and that they have your back.